With the increasing number of security threats in the digital world. 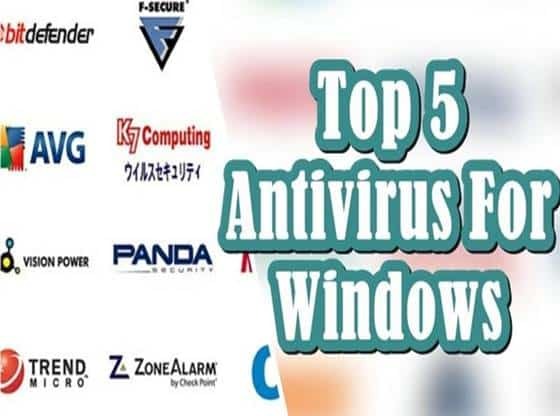 The demand for top antivirus is also at its peak so if you are confused and don’t know which antivirus to select for your pc. Check out the complete list of best free antivirus for windows 10/8/7. Antivirus software is an application program designed for finding and removing virus and malware infections on various digital network and systems. This software is developed to protect your system from a wide range of threats such as ransomware, browser hijackers, rootkits, spyware, Trojan horses, worms, adware, botnets, and keyloggers. Antivirus applications typically run as a background process, scanning servers, computers or mobile devices to discover and limit the spread of malware. Many anti-virus software programs provide real-time threat detection and security to guard against possible vulnerabilities. In addition to system scans, antivirus also monitors system and device files for potential risks. 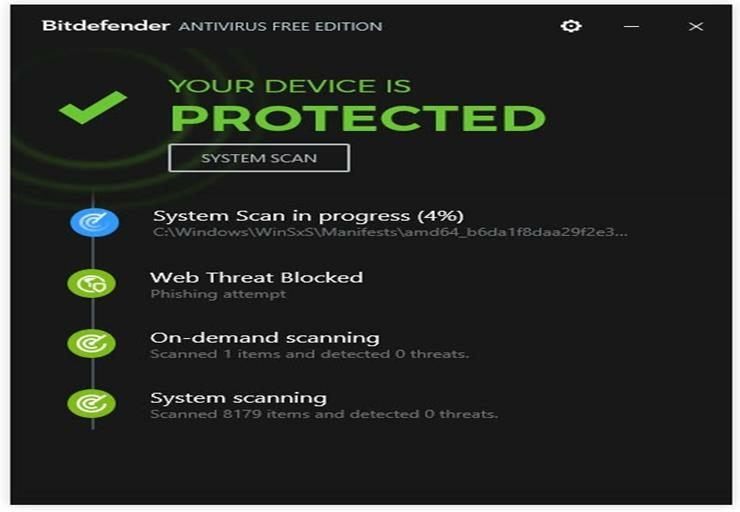 The Romanian cybersecurity company developed the Bitdefender antivirus. Over 500million users around the world download this antivirus software. The popularity of this antivirus is at its peak and still increasing at rapid pace. The company now provides many security products to its customers. But the free Bitdefender antivirus gains most popularity. Bitdefender gives you real-time threat detection by monitoring the suspicious activity of programs. It also searches the whole computer for viruses and malware. This software provides you safe browsing experience. Also, give protection from phishing and fraud attacks. Avast Software developed by Avast Antivirus and the headquarter of the company located in Prague, Czech Republic. The Avast provides you top most attractive graphical user interfaces for its antivirus. The free antivirus offers you many security features. For example the full pc scan, custom scan, and the boot time scan. You can also move the suspicious file to the virus chest. Antivirus also provides many new features such as webcam and password protection and also clean up and updater functionality. 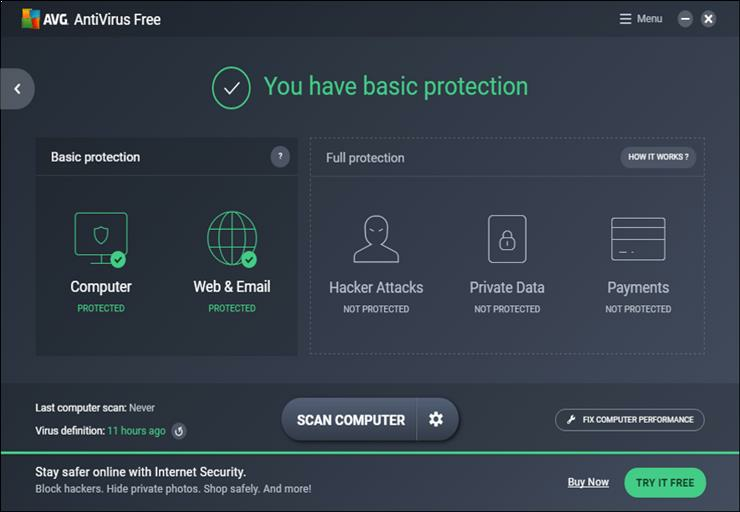 The AVG Technologies developed AVG free antivirus for Windows, Mac and Android devices. Like most of the antivirus software, it provides real-time threat protection. The software focuses on the programs that doing suspicious behaviour and give you alert. 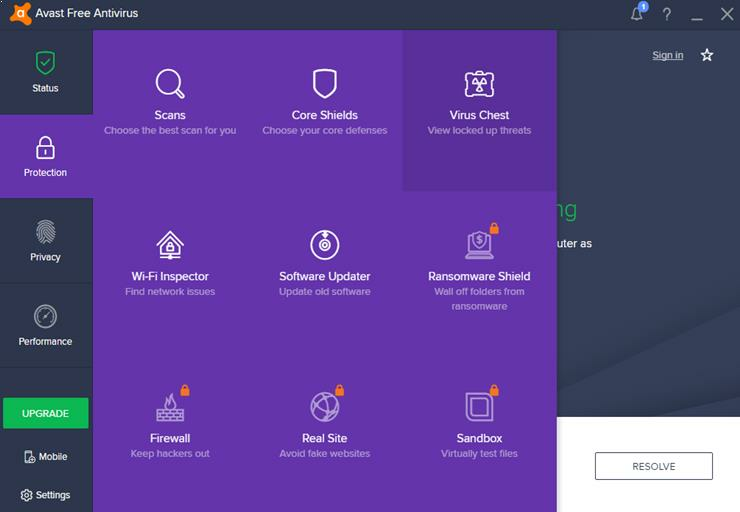 AVG also offers an online shield for the safety of your online works. The software also has full and custom scan features. It also warns you about unsafe links and software. Comodo Group developed free comodo antivirus. It’s an American cybersecurity company. Comodo helps you to scan your whole pc in a single click, and it also finds malware in your registry. Comdo manages also manages installed applications on your system. It also ensures safety by executing the reliable app on a computer. Comdo also provides cloud-based update service. It also analyses the behaviour of the system and gives you free firewall protection. Macfee is an American Company which provides security services to its users. 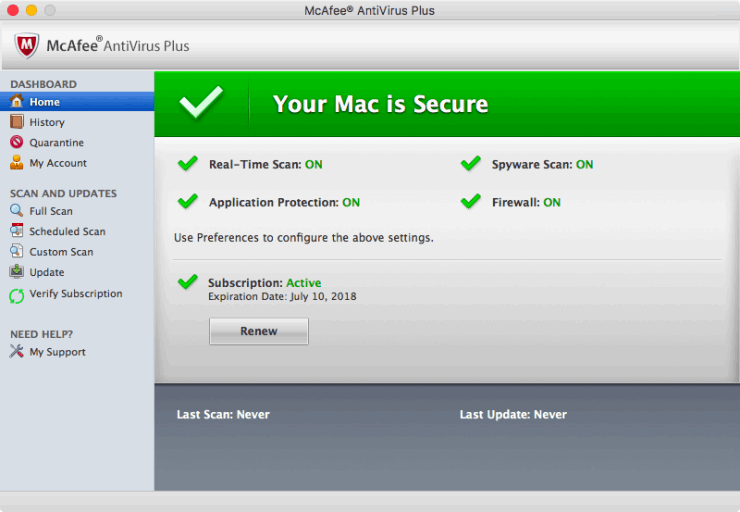 The Macfee antivirus is open source and free to download. It also gives you 30 day trial of its paid antivirus version. The antivirus provides you essential antivirus security services for free such as virus and malware detection, firewall and web security. It also offers quick and full scan services. It provides you latest updates on regular basis to make your pc safer.